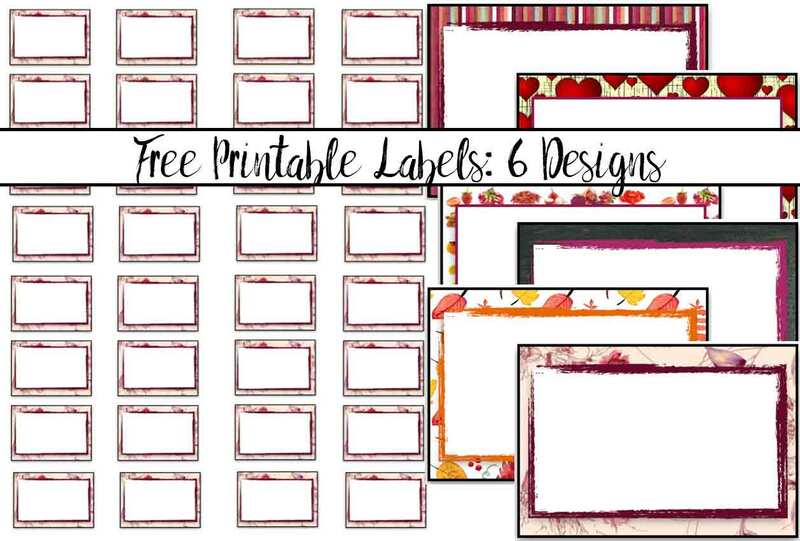 FREE Printable Labels- 6 different designs! 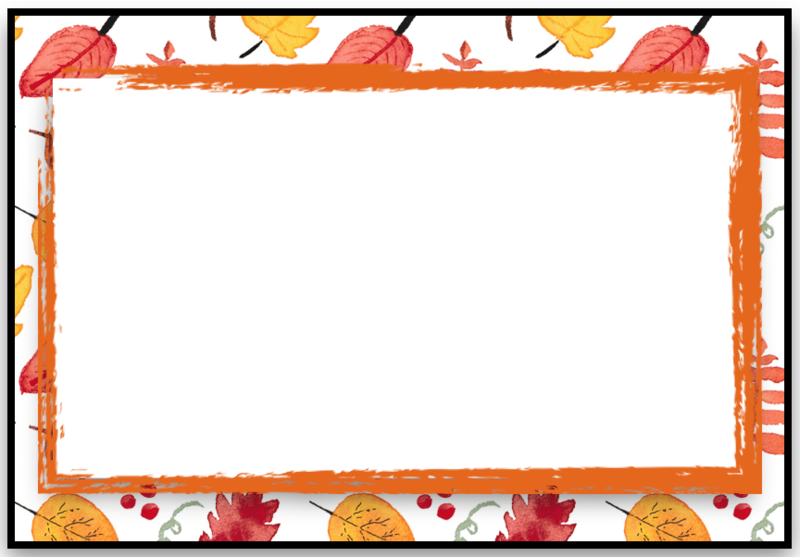 Free printable labels. For those who visit often, you might remember the small circular labels I did a couple of months ago. They were intended to label my spice jars. And they looked great! 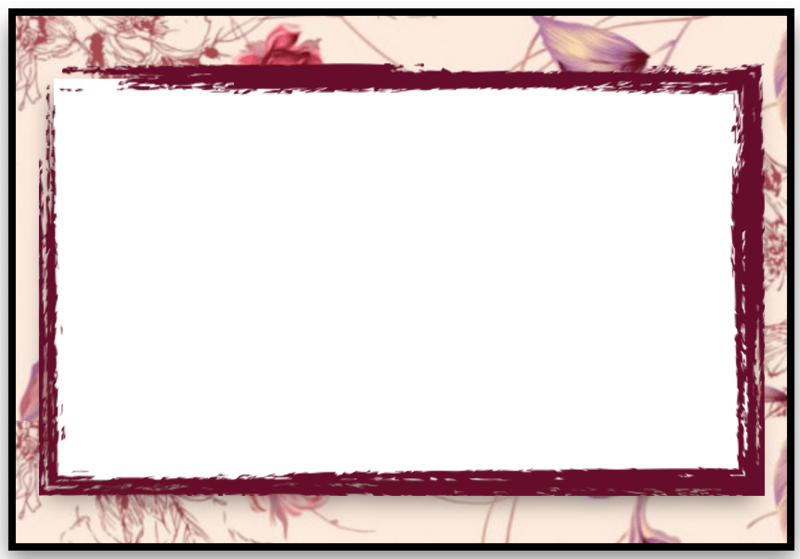 Hence these little rectangular free printable labels. 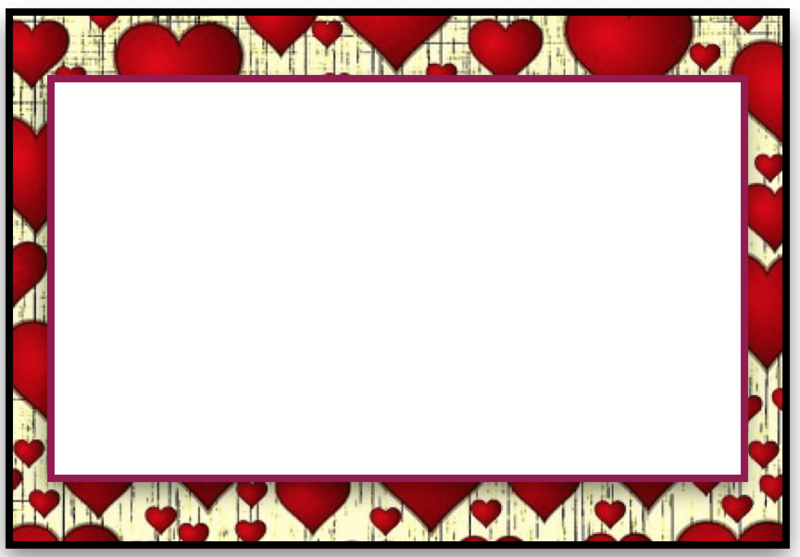 Since changing the background was easy, I decided to make six designs- all blank labels- so people could find one they like. Plus, I’m quite sure I’ll end up using them all somewhere! 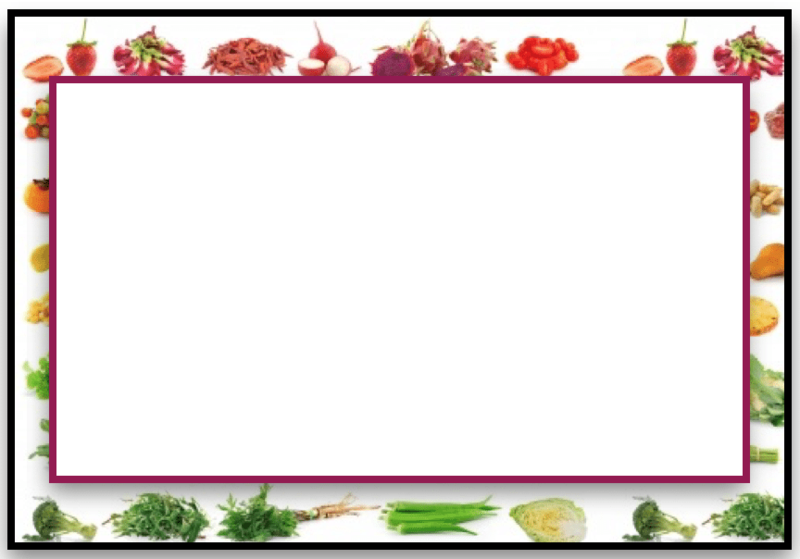 • Print options: You can use regular paper or print on sticky paper. I use regular paper & double-sided tape to label jars…if I need to wash, the sticky labels don’t come off as easily. • The default size of these is full-page for 32 labels of 1.5″ by 1″. 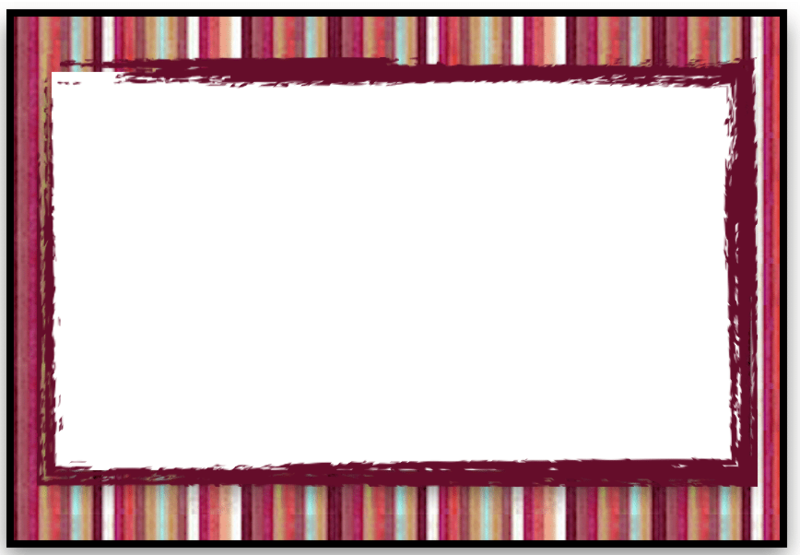 However, if you want larger labels, simply increase the print size. I mostly use these on spice jars! I make my own Homemade Apple Pie Spice, Pumpkin Pie Spice, Montreal Steak Seasoning, & more. So labeling the jars to keep them straight is vital. 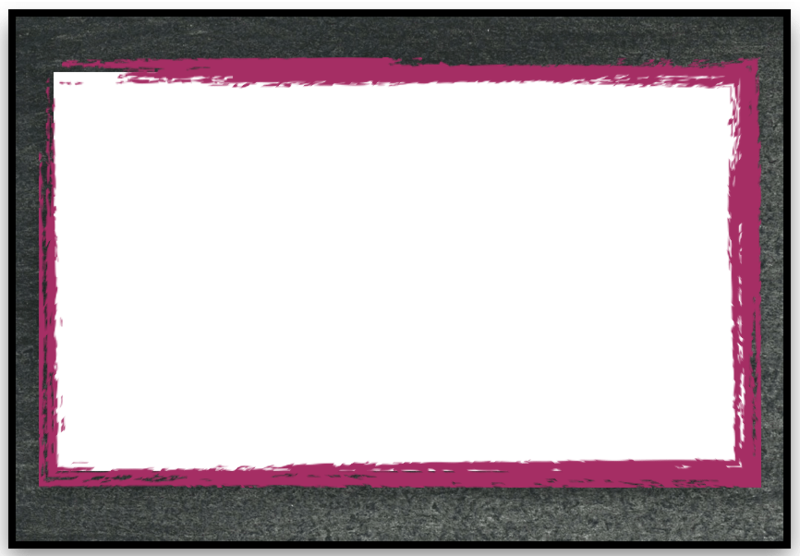 Note the images below are of a SINGLE label. When you click the pdf or png, it will bring up a page of 32 of the them per page. (such as example next to this text). 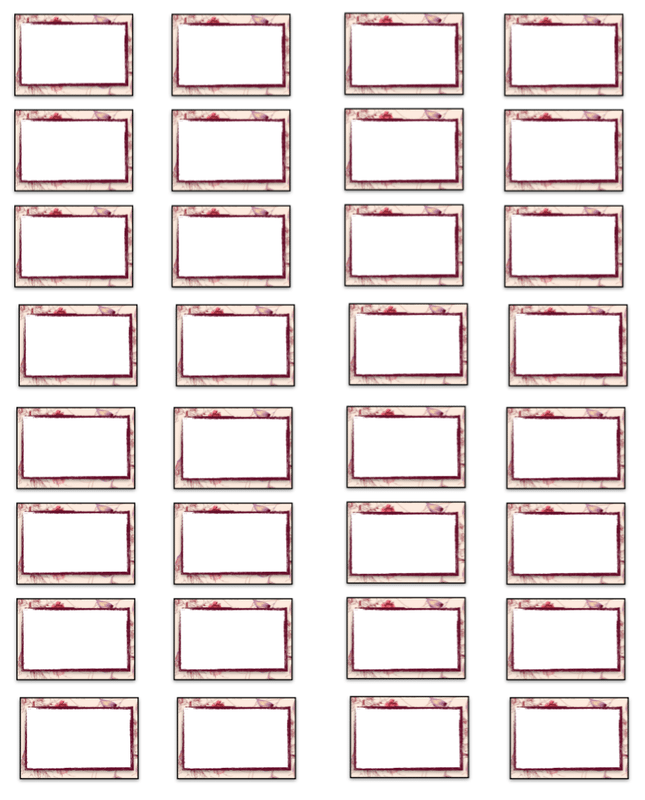 Though as I said above, if you increase the print percentage, you can make them larger (aka- 8 per page or 16 or whatever you need).